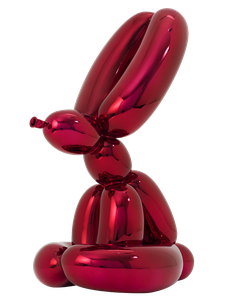 With the almost completely sold out collector’s edition of the Balloon Dogs, made of high quality porcelain, Koons takes up the iconic motive of his monumental Balloon Dog sculptures from the Celebration Series created between 1994 and 2000. 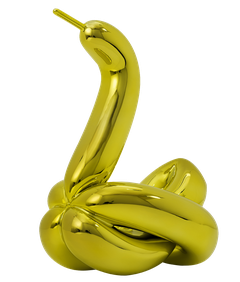 Already at the age of 9, Koons produced his first porcelain editions in the form of a swan, laying the foundation for the Balloon Swan. 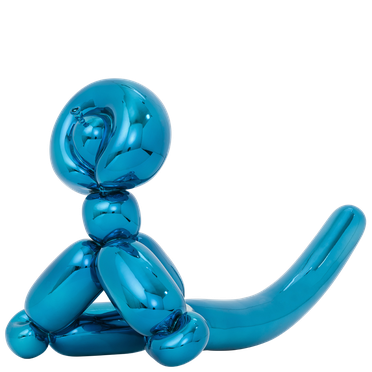 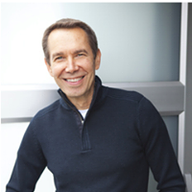 Decades later, Koons transformed his childhood memory into a seductively reflective edition that, thanks to its carefree motive, reminds of the ephemerality of all life’s joys, and which takes Koons world famous Celebration Series as its Inspiration.